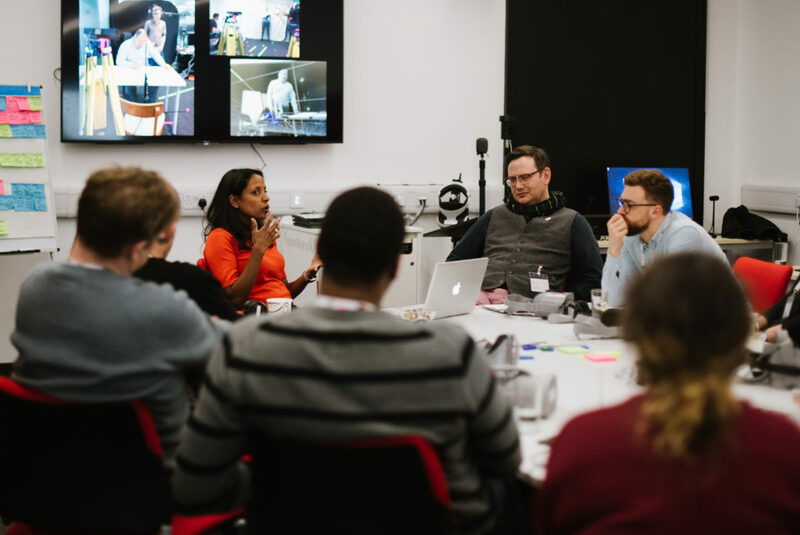 At our Introductory Workshops you can experience at first-hand how immersive technologies are already being deployed to tell compelling stories. StoryFutures Academy workshops are a safe space where people can start to dream up new ideas. Allow film, television and games makers find their way into this new form through discussion with their peers. Showcase leading edge immersive productions, drawing upon the National Centre for Immersive Storytelling’s extensive library of titles and experiences. Provide an entry-level gateway into the various different strands of StoryFutures Academy activity. Diversity: StoryFutures Academy operates with a pledge to ensure 50% of participants are women and 15-20% are from BAME backgrounds. Track Record: Participants must have a substantial body of work and/or a considerable number of screen (or production, performance or equivalent) credits.